To the delight of gin lovers, mixologists and even cocktail historians around the world, Tanqueray has revived an old recipe dating back the 1800s. Tuscan juniper, angelica root, coriander and licorice are infused in this liquor which is lightly richer and sweeter than the modern version. 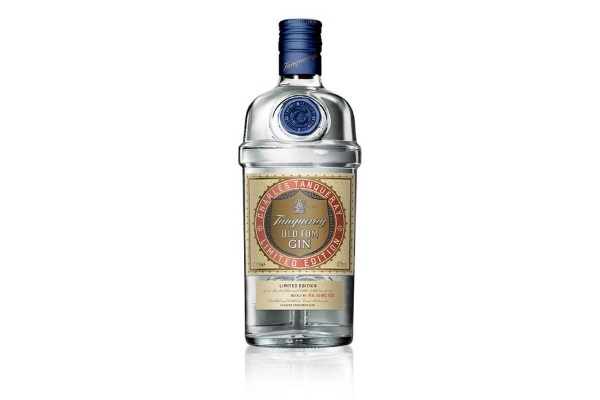 Featuring an original Tanqueray Old Tom Gin label from 1921, 100,000 bottles are available worldwide at $33 for a liter.